This is the “Just Us” video shot during the 41st Zulu Nation Anniversary back in November w/ Afrika Bambaataa Soulsonic Force, Methuzulah Gem, Casual, Mazzi S.O.U.L. Purpose, Jasiri X, IZK & DTOX of Blunt Force Crew!!! 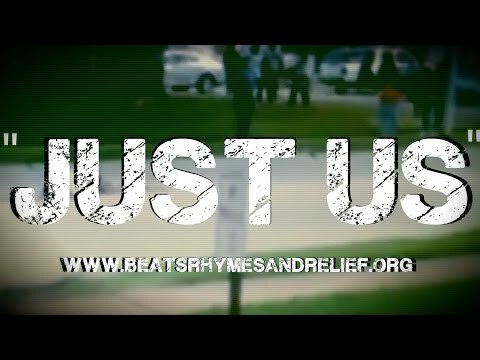 “Just Us” amplifies the voices from communities across the nation who have been calling for police accountability for the horrific murders of unarmed men and women who’s lives have not been forgotten.